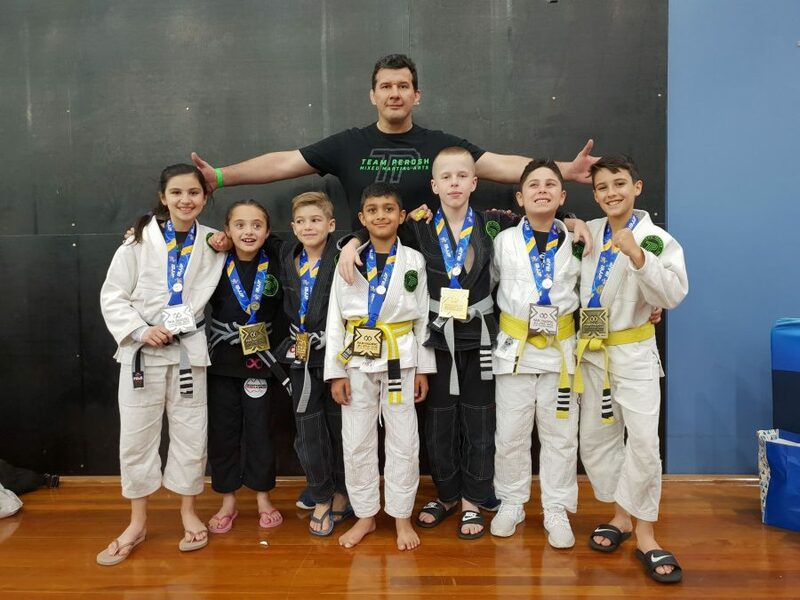 Team Perosh's 14 students won 6 gold, 5 silver and 6 Bronze medals at the IBJJF Pan Pacific BJJ Championships in Melbourne last weekend. 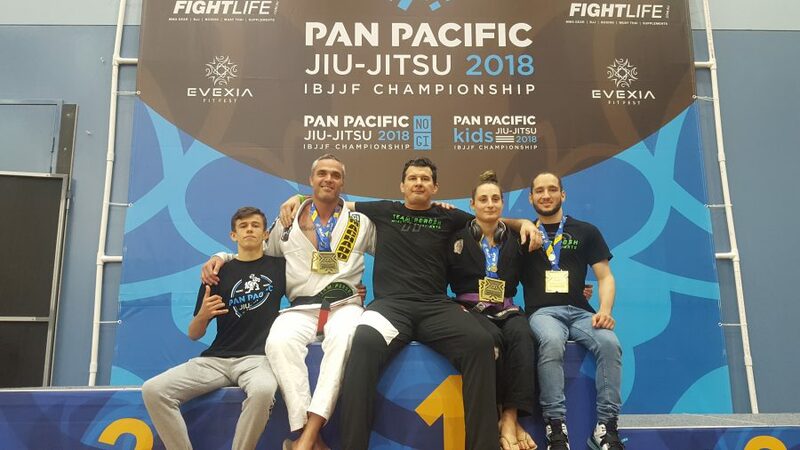 The Pan Pacs was a 3 day event and is the most prestigious BJJ competition in Australia for the year. Gold medals were won by Tony Pycroft, Michael De Marco, Julian Tsitsos, Axyl Howie, Aryan Singh and Sam Cassaniti. 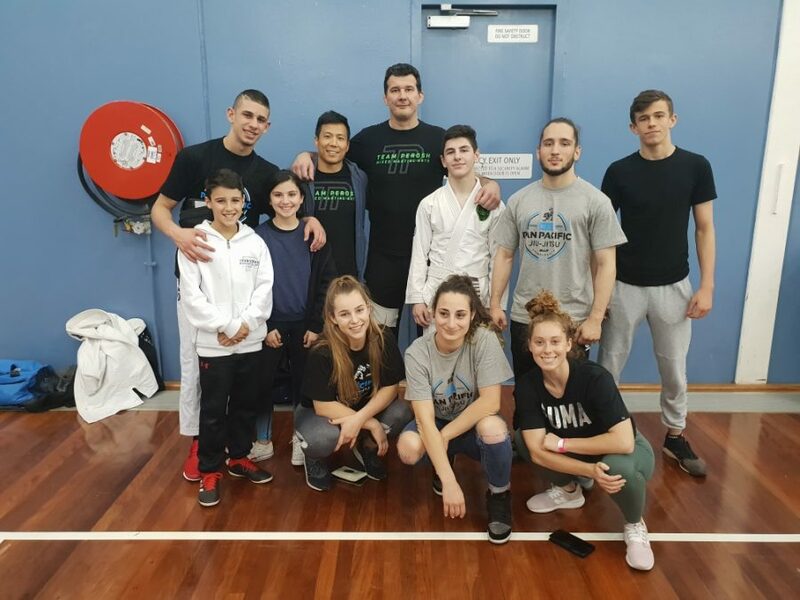 Silver medals were won by Michael De Marco, Rebecca Beuk, Michael Ali, Natasha Iacono and Kobe Harb. 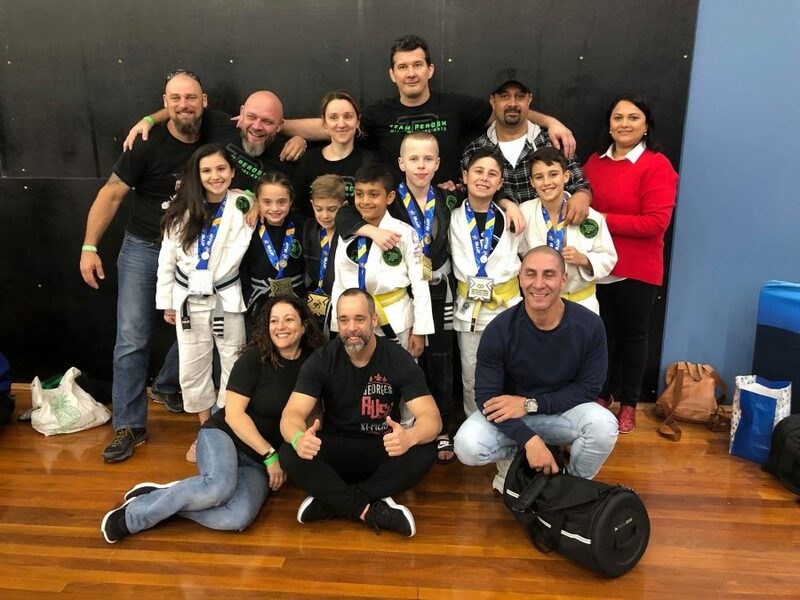 Bronze medals were won by Tony Pycroft, Frances Bavaro (Triple), Damian Iacono and Jayda La Fleur. Well done to everyone that competed. It was a great weekend!